Dr. Greg Neal was born on February 20, 1974, to Tom and Becky Neal. He had the privilege of growing up as a "preacher's kid" in a godly, Christian home. He was saved at the age of four and surrendered to preach at the early age of six. A driving influence in his life is that he has been exposed to great preachers and men of God through personal relationships since he was a child. This has inspired his determination to serve the Lord. After graduating from Berean Christian Academy, he enrolled in Hyles-Anderson College in Hammond, Indiana, in the fall of 1992. While under Dr. Jack Hyles' ministry at First Baptist Church of Hammond and Hyles-Anderson College, he met and married the former Heather Healy on June 9, 1995. The Lord has graciously blessed their home with four daughters. While attending Hyles-Anderson College, he earned a Bachelors of Science degree in August of 1996. Upon graduation, he served faithfully in the ministries of Berean Baptist Church in Fleming Island, Florida. During this time, he was honored with a degree of Doctor of Divinity from Berean Baptist College. In 2001, Dr. Neal's daughter, Amanda, went to Heaven at eight months of age. Through her death, many doors were opened for him to help others in similar situations. God allowed him to author An Angel Among Us and The Journey Through Heartache which have become valuable resources in helping others deal with their heartaches. In March of 2009, upon the recommendation of the deacon board and the overwhelming support of the church people, Dr. Greg Neal was voted in as the co-pastor of Berean Baptist Church. His leadership has helped provide stability in the present and a clear vision for the future. 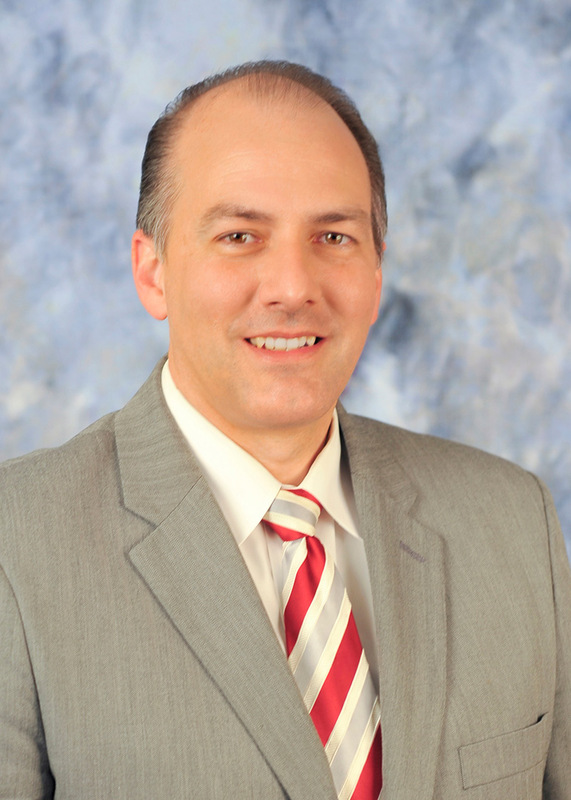 In January of 2013, Dr. Greg Neal became the pastor of Berean Baptist Church. Serving as an assistant pastor for twelve years and the co-pastor for four years gave him a great vision to see more people reached and lives changed in our community, as well as a great burden to help missionaries and see many people saved around the world. On February 1, 2015, Berean Baptist Church merged with Immanuel Baptist Church of Jacksonville, FL. Upon this merge, Berean Baptist Church changed its name and location to Jacksonville. Since moving to the Jacksonville location Immanuel Baptist Church, under the leadership of Dr. Greg Neal, has seen many salvations, new families join the church, and young people surrender to God’s will. Pastor Neal is a Bible preacher with a heart for people. He is an avid reader and considers himself a student. His study is evident in his weekly messages and translates also into his written works. He is known by his congregation for his compassion and his desire to use Bible Truths to build lives. Pastor Greg Neal has authored several books and pamphlets. All his books can be purchased through Berean Publications. 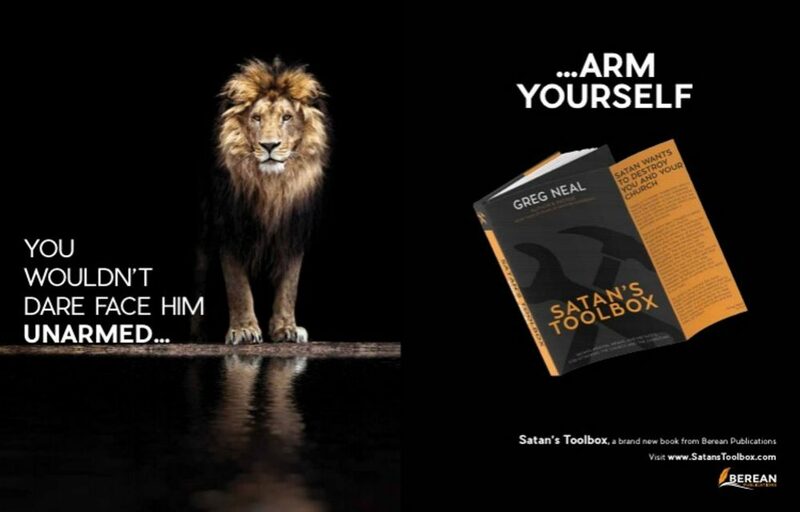 In 2017 Pastor Greg Neal's latest work, Satan's Toolbox was published. Satan's Toolbox is a three hundred and sixty-page, thirty-eight chapter book that describes Satan's Minions, Means, and Methods for attacking the Christian and the Church. This book was written after five years of study and a great spiritual battle in his own life. The book has been well received in Independent Baptist churches across the country. It has been featured on radio and by different Christian news organizations. The book is available online, but a unique venue has made the book accessible as well. Pastor Neal has held Beat the Devil Rallies in several states teaching a chapter of the book to local churches with the desire for them to be strengthened so as not to succumb in spiritual warfare. God has used these rallies to help and, in some cases, save churches from spiritual defeat.